Hi everyone! 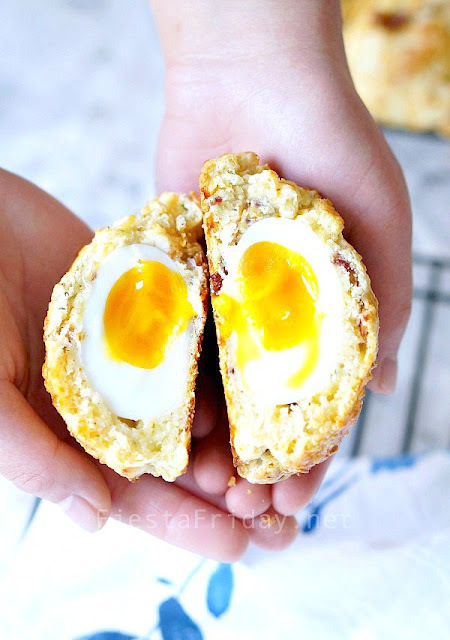 It’s Amy here from Savory Moments this week bringing you the Friday Frenzy features! I’m so glad to see that we are growing and growing all the time and there are getting to be so many terrific ideas that it’s harder and harder to choose each time I’m the host. 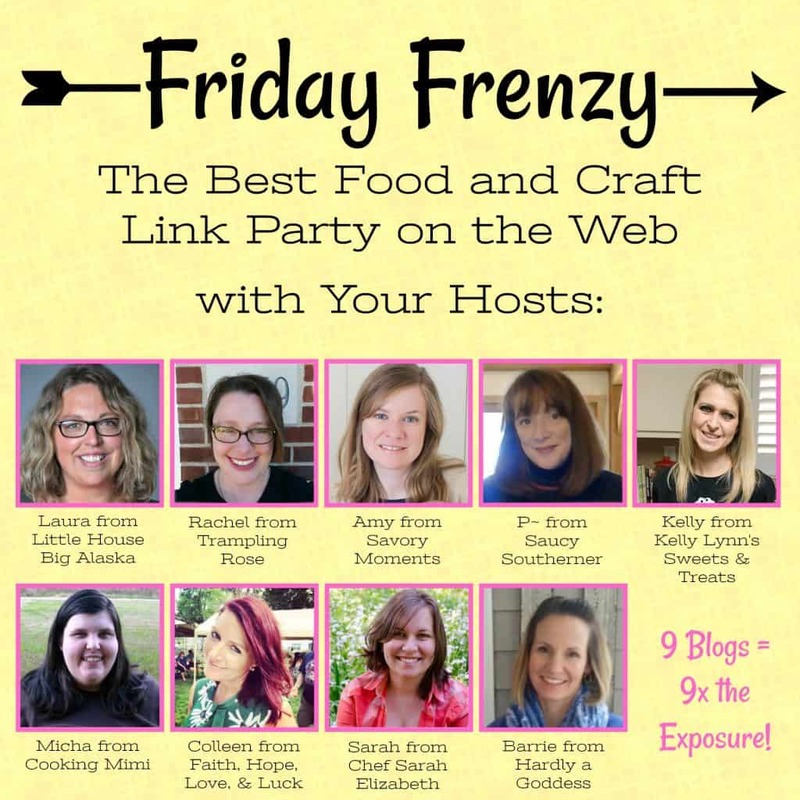 Keep on linking and sharing and you can now follow the Friday Frenzy on Facebook and see your recipes featured there as well. First up I’m loving this Carrot Cornbread w/ Honey Orange Cream from Looney for Food! 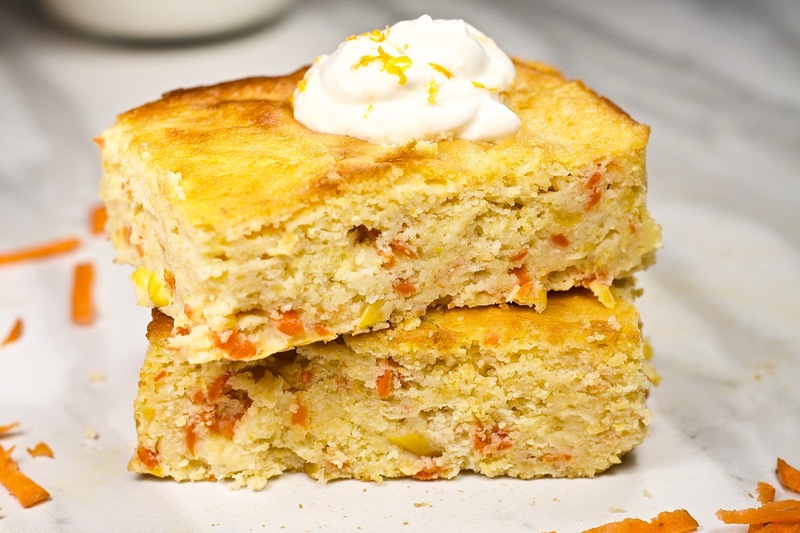 I’m kind of digging carrots a lot lately, so this recipe totally caught my eye. Next up is this Very Vanilla Slow Cooker Cheesecake from Jolene’s Recipe Journal. I mean, I love my slow cooker, but I never would have thought to make CHEESECAKE in it! Amazing! Plus it looks so scrumptious! Now how about these Surprise Egg in Bacon Biscuits from Fiesta Friday?! Don’t these look seriously awesome? A complete breakfast in one tasty hand-held biscuit! Perfect. 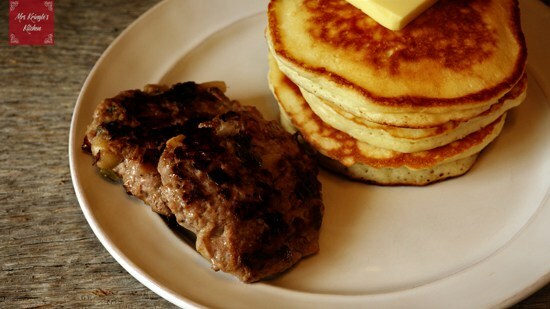 Let’s keep the breakfast going with these tasty looking Apple Jalapeno Breakfast Sausages from Mrs. Kringle’s Kitchen. My readers know that I’m a tad bit obsessed with apples and I love using them in savory ways like this — especially with a kick! 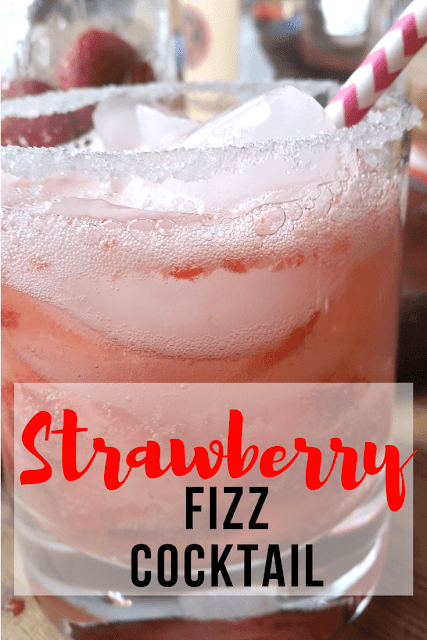 I’m topping this list off with a cockail – Hardly a Goddess’ Strawberry Fizz Cocktails are right up my alley! Pickling the strawberries?! Genius and they sound spectacular! Super refreshing for when the warmer weather eventually gets to us. Thanks everyone and I’m looking forward to seeing what everyone shares this week!